This stage sets the spotlight on the shooting stars of the startup ecosystem. 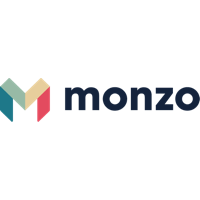 Together with our partner Deutsche Börse Venture Network we handpick startups that are on a high-growth trajectory and have received at least a series A funding round. 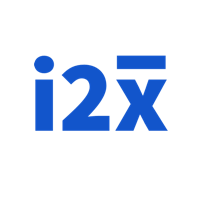 The format of on-spot 10-minute company presentations is perfectly designed for investors, VC funds and corporate attendees to get an impression of a whole bunch of companies in a short period of time. On the other hand it's a great opportunity for the presenting companies to keep their investor relations up-to-date and even deepen them in the investors lounge next to the stage. The presenting startups have raised over 800m Euro in total and represent the fastest growing later stage startups in Europe. The attending investors manage over 1 billion Euros and come to Bits & Pretzels to look at new investment opportunities. Can‘t wait to see which deals result from these meetings. Deutsche Börse Group is a market infrastructure provider for transaction services and trading securities, giving companies and investors access to global capital markets. Deutsche Börse Venture Network was launched in 2015 and has been expanding ever since, with currently more than 500 members across Europe. A customised service offering is an ideal means of support for its members. Growth companies value access to contacts and skill enhancement trainings – both being key factors to successful growth management. It aids companies in their early growth stages in pursuing their financing objectives effectively and optimally. As part of the „Pre-IPO & Capital Markets“ department of Deutsche Börse Cash Market, the network offers investors high-quality investment opportunities in companies from early to late growth and pre- IPO stages. 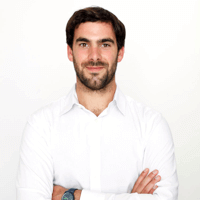 Julian joined GP Bullhound as a Partner in August 2012 and is head of the German office. 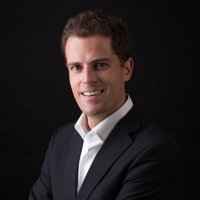 Previously Julian was the founder and managing partner of the M&A boutique Pure Equity Advisors. 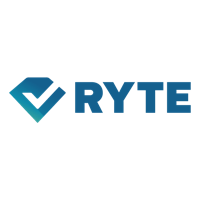 Due to his experience as an advisor for technology companies on later stage growth equity fundraises and exits he is the expert you need to identify startups that are worthy of presenting at the spotlight stage. 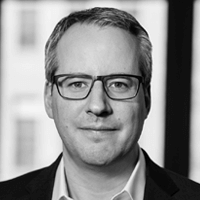 10yrs with Deutsche Boerse Group, Peter Fricke is responsible for the Deutsche Börse Venture Network since April 2017. 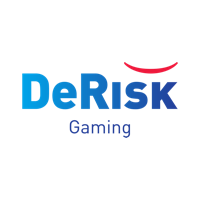 Prior to that he worked for Eurex in the area of Sales and Business Development Asia / Middle heading the Representative office in Singapore. Peter studied at the University of Mannheim, Germany and Chulalongkorn University, Bangkok Thailand. He is holding a diploma degree in Economics. 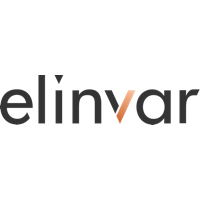 Chris, CEO & Co-Founder of Elinvar, combines in-depth knowledge of the financial industry and a strong focus on creating customer value. 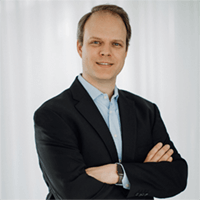 Driven by the goal to reshape finance for the better, he is an advocate for the benefits of digitalization and engaged in several initiatives to strengthen the ecosystem for fintech and digital banking. 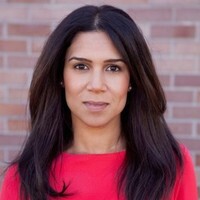 Shadi is a Managing Partner and co-Founder of Rivet Ventures, an early stage venture fund investing in companies in women-led markets where female usage and purchasing are crucial to company growth. 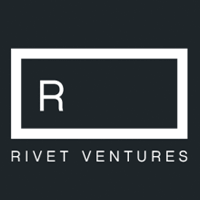 Rivet backs both male and female founders. Prior, Shadi was with Focus Ventures and Bessemer Venture Partners. She has a BA from Stanford University. Study: Physics and Management with additional qualification in computer science at the TUM In addition to his studies he studied at CDTM; volunteered as a president at Academy Consult and worked in the logistics division at Simon, Kucher & Partners. 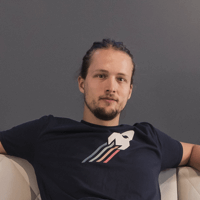 After his Studies: COO for Building Radar => Now he takes on the role of the CEO in his own start-up. 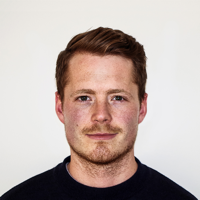 I’m Paul, co-founder and managing director of LemonSwan. I started my career as founder of TeachMe, an app-based tuition marketplace. 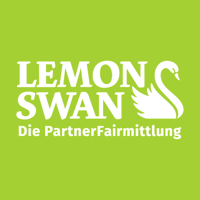 As Head of Marketing I formed LemonSwan’s team and scaled our acquisition at highly competitive costs. Today I help all our Teams to identify the right challenges to focus on and implement solutions that allow more sustained growth. 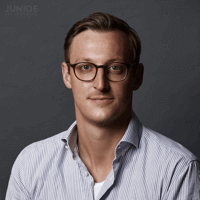 Marc Pohl is Co-Founder and Managing Director at JUNIQE where he leads Product, Finance and Operations. 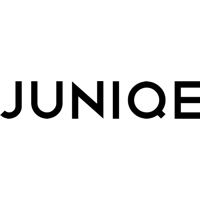 Prior to JUNIQE’s founding, Marc was an Investment Banker at Credit Suisse. He later worked as Vice President Logistics & Operations Europe at Fab.com. Marc studied business at WHU. In 2016, he was named on the prestigious Forbes 30 Under 30 Europe list, for the sector E-Commerce & Retail. 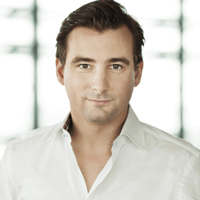 Valentin Schütt (born 1979) is a German entrepreneur and businessman who founded, scaled and sold several companies. 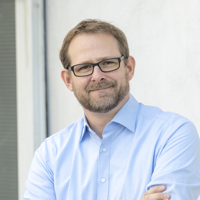 He is currently active as an Investor through his VC-Companies NeXec and Seven Miles and also serves as an active shareholder in two of his companies: Wunschgutschein and Afterbuy. 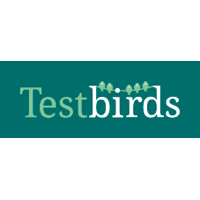 Philipp Benkler is co-founder and Managing Director of Testbirds. He is responsible for the company’s internationalization and expansion. 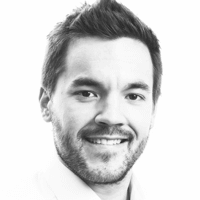 Philipp has significant experience in enterprise environments and as a freelance software developer. He took part in the elite network master‘s program “Finance and Information Management” at the University of Augsburg and the TU Munich in Germany. Felix was a coder since high school. He holds degrees in computer science + economics and a PhD in information system research. 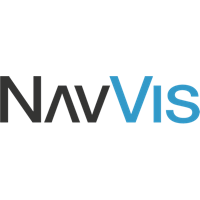 Before founding NavVis he was a junior partner at McKinsey in Hamburg, NYC and Palo Alto. 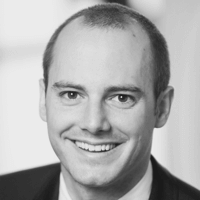 He is a Young Leader of Atlantik-Brücke, and gained numerous awards for his leadership roles at McKinsey and NavVis. 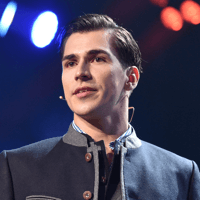 Felix is a regular conference speaker and author on IT/digital. 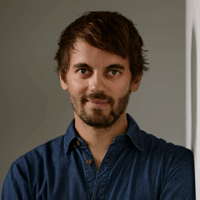 Jakob Schreyer is CEO and founder of orderbird (https://www.orderbird.com). 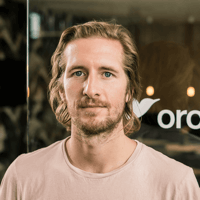 With 10,000+ customers — restaurants, cafés, bars, clubs, ice cream shops and beer gardens — is orderbird one of the leading Point of Sales systems for the hospitality industry in Europe. 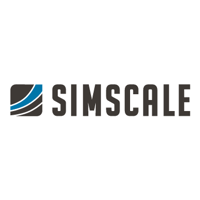 The company was founded in 2011 and employs more than 140 people. 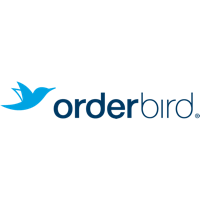 METRO, Concardis, Alstin and Digital+ are investors of orderbird. 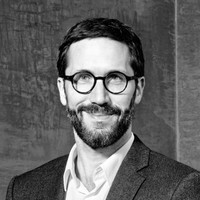 Before founding OptioPay,Oliver Oster practiced law, specializing in restructuring,the banking sector and corporate law.Moreover,he founded Feedback Fabrik GmbH, a company focused on importing goods from China, and published several essays as well as a book about corporate law.Oliver's passion is to support meaningful projects, with fundamental concepts and brilliant ideas supporting 13 companies. 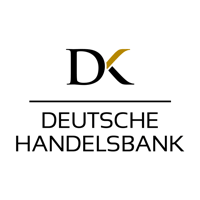 Daniel is the CEO of Deutsche Handelsbank. He has been responsible for building and developing the bank from its very beginning. 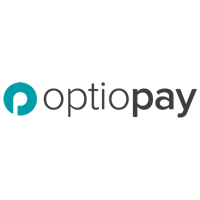 Previous experiences include payment, fintech and financial services, among others at Skrill (Paysafe) and Allianz. 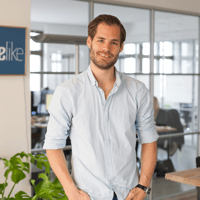 Dustin Figge is CEO & Co-Founder of Homelike (https://www.thehomelike.com), an online marketplace that targets business travelers who need “long-stay” accommodation of a month or more. 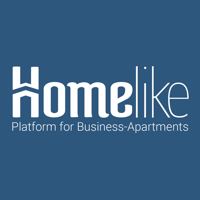 With 45,000+ furnished apartments - in 100 cities across Europe - and serving 15.000 corporate clients globally, Homelike is one of the leading players in Europe. 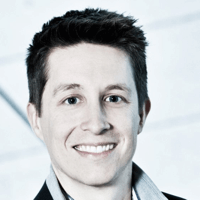 Prior, Dustin co-founded an HR-startup and worked for arvato Bertelsmann in China and Silicon Valley. Brigitte, CEO&Co-founder of Crypto Real Estate AG, is a real estate expert with a strong track record in Real Estate Corporate Finance and M&A at JLL (>10y). 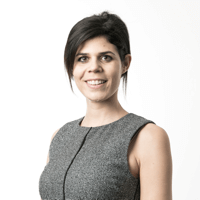 She managed managed numerous large-scale and complex transactions (>CHF 1bn) and valuations (>9bn annually), is the youngest female member of the Efficiency Club and holds a MA in Economics&Business Administration from University of Zurich. 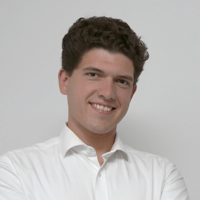 Moritz is a passionate entrepreneur and sports enthusiast with a professional background in consultancy and politics. 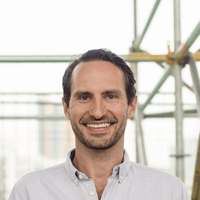 Together with Benjamin Roth he founded Urban Sports Club, which gives its members (almost) unlimited access to more than 2.500 sports venues and 50+ types of sports. 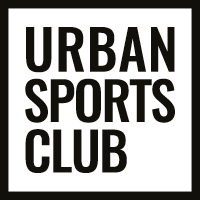 With the acquisition of several competitors, Urban Sports Club is now the market leader in Germany and France. 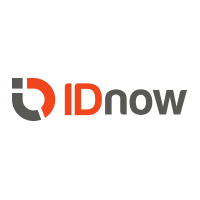 Rupert is CEO of IDnow. 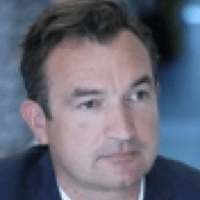 He has been building and managing B2B Fintech and Regtech technology companies in the UK, Europe and the US for almost twenty years after beginning his career as a financial journalist for Bloomberg. He is a British/Swiss national and has an MBA from INSEAD. 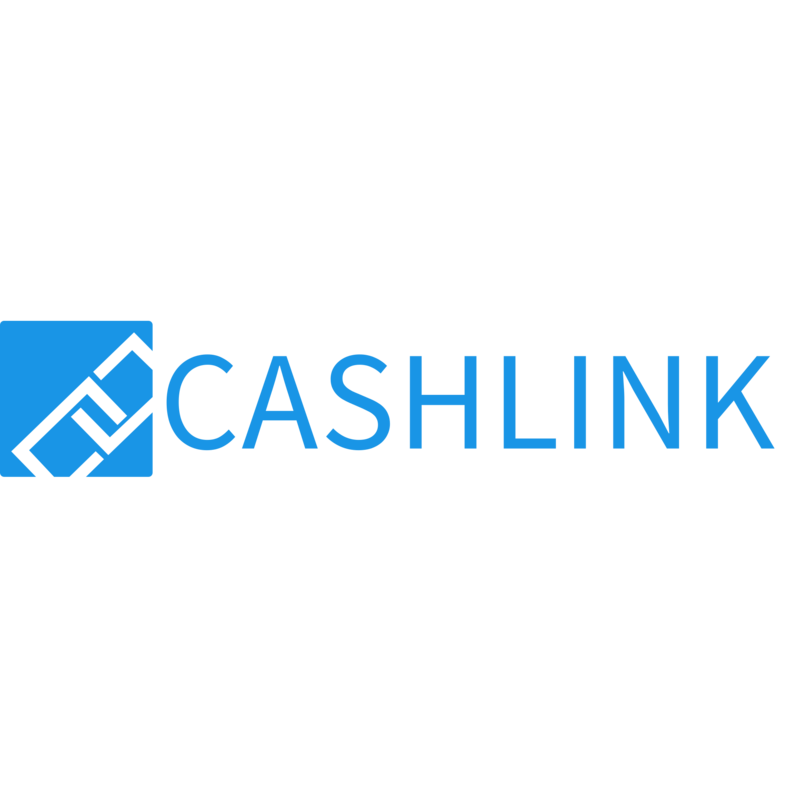 Michael Duttlinger is one of the Co-Founders of CASHLINK – He graduated from the Karlsruhe Institute of Technology majoring in Business Engineering. During his studies at the prestigious Mendoza College of Business in the US, he specialised in Entrepreneurship and Design Thinking. 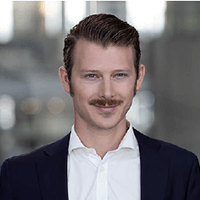 Michael is co-host of one of the biggest FinTech-Meetups in Europe, FinTechFFM in Frankfurt. 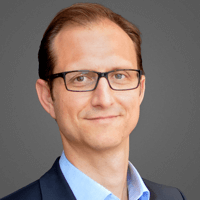 Wilfried is the founder and CEO of ePages. 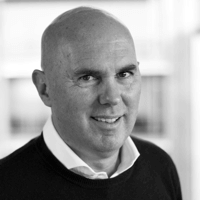 He also co-founded Intershop in 1992 and managed its hugely successful IPO in 1998. With ePages he released the first cloud commerce solution for SMBs in 2003. 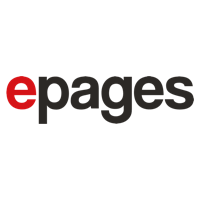 Since then, ePages has become one of Europe’s largest independent vendors of e-commerce platforms. 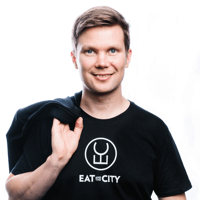 Ilkka Lavas is a serial entrepreneur, speaker, business consultant and digital marketing visionary who loves to help media companies in digital disruption and restaurants to digitalise. Lavas started his career as an entrepreneur 22 years ago when he was only 17 years old. 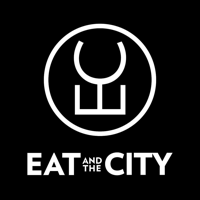 Since starting his first company he has grown his business empire and has been rewarded for leadership and entrepreneurship. 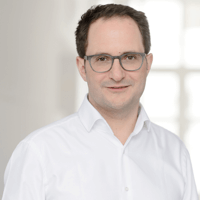 Benjamin is CEO of Finanzchef24, an online broker and comparison platform for business insurance that is bringing SME-insurance into the digital age. 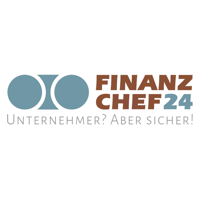 Before joining Finanzchef24 Benjamin served as Director at ING-DiBa, leading the bank's digital transformation program. 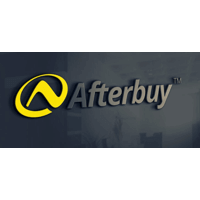 Prior to that, he oversaw as board member of Interhyp AG its transformation from a startup into Germany’s leading mortgage broker. 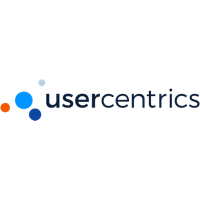 Mischa Ruerup is online marketing enthusiast and founder of usercentrics (www.usercentrics.com), aGDPR Solution for Enterprise customers and online marketing agencies. Before that he foundedintelliAd, one of the leading bid-management tools for Google Adwords, which was sould 2012 toDeutsche Post / DHL. 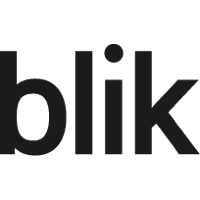 In 2017 Philipp Koecke joined deinSchrank.de. He is responsable for Finance, Marketing, PR, HR and Business Development. 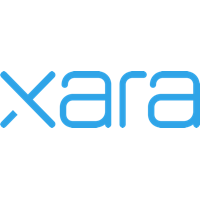 Matt Bolton is the CEO of Xara GmbH. 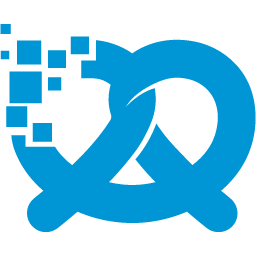 From San Francisco, Matt co-founded PacketTrap Networks, a SaaS network monitoring and management solution that was acquired by Quest Software (NASDAQ). 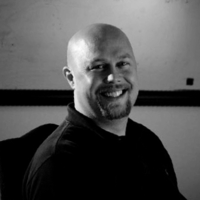 Prior, Matt ran Products at Lasso Logic, a B2B data protection SaaS solution that was acquired by SonicWall (NASDAQ). 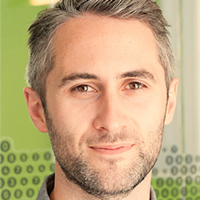 Matt started his career with Woodside Fund, an early-stage VC firm in Silicon Valley.